There are so many reasons why people don’t start their own businesses: fear of failure, inadequate resources, the need for a steady paycheck, limited exposure to entrepreneurship, etc. One of the most common reasons is that the individual simply has no idea how to go about it. To most people, starting a small business sounds like an undertaking of impossible proportions. What makes a business idea a good one? How can you determine whether or not you’ve found something that’s really going to work – on all levels? As the adage goes, “ideas are a dime a dozen”. According to Fortune Magazine, the number-one reason startups fail (cited by 42% of polled startups) was a lack of market need for the business’ product. The most successful startups are the ones that made problem solving their business. While your business idea must be one that turns a profit, it also needs to fit you personally. It needs to attract your target market and work for your location. Conducting market research starts with identifying your market. In terms of dollars, how big is the current market for your product/service? What do your potential customers want? Who are they? What is their motivation for purchasing the particular product/service? What is your competition currently offering? What is their price point? Is it possible for you to deliver the same product/service at a lower price? A lot of this research can be done in a few hours online. For a startup, it just isn’t feasible to spend lots of resources researching, testing and measuring like big companies do. However, you can do very effective research by simply starting small. Then, take a step back and test and measure everything you’ve done. You won’t get very far without a well-written and thought-out business plan, especially if you need funding. Sadly, many viable businesses are turned down because the business plan was poorly written, incomplete, vague, too detailed or included inadequate research. Contrary to popular belief, attracting investors and lenders does not require a long, wordy business plan. Make sure you consider your audience: investors, lenders and your employees. Keep them in mind as you write. Your business plan should be brief. Instead of trying to answer every question your reader might have, focus on covering the main points of your business. Ultimately, you want the investor or lender to be interested enough to schedule a meeting with you. When you use your business plan to gain the attention of investors and lenders, it’s essentially a sales or marketing document. Sell your business to them, but don’t oversell. You can be creative, but make sure you’re also realistic. A strong brand is not just for big businesses; it’s also the key to higher sales and customer loyalty for startups and small businesses. After spending countless hours researching your target audience, this is where all that hard work pays off. Choose a name for your business, decide on your “brand message” and “tone of voice” and create a business logo. Your brand presents an opportunity to grab the attention of your audience. 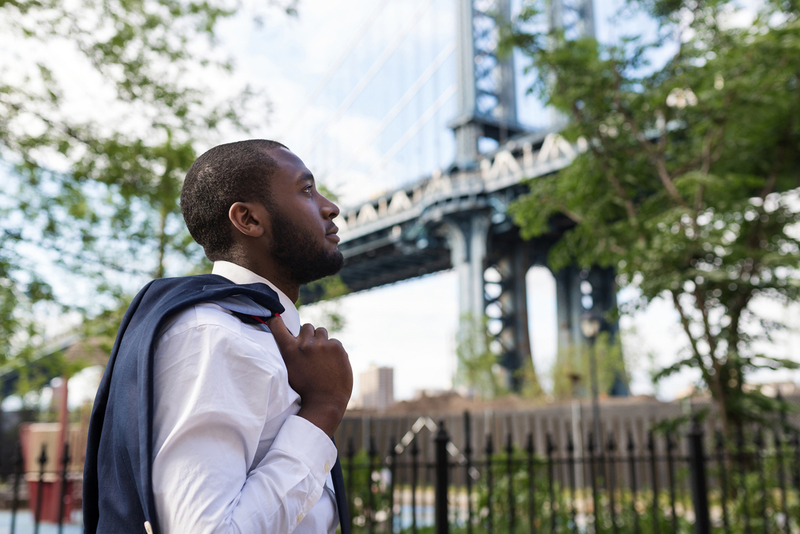 Choosing the right location is about much more than finding the place you always envisioned. Customers must be able to easily see and find you. You should be in a competitive location. It must stay within the budget, while also meeting local and state regulations and laws. Don’t forget to consider how close you would be to your suppliers. Will you easily find employees? The same amount of research and care that went into your business idea and plan should also be given to your business’ location. Choose a funding option that best suits your business’ specific needs. It’s easy to jump at the first opportunity that arises, but you need to consider how the financing solution will work for you short-term and long-term. For startups, there is also the problem of being categorized as “high risk”; most traditional financial institutions shy away from startups. As a result, startups often seek out alternative financing methods, such as: crowdfunding, friends and family, personal savings, credit cards, merchant cash advances, purchase order financing, invoice factoring, etc. One of the biggest problems a startup faces is securing the working capital it needs to cover operational expenses and/or continue to expand. Invoice factoring, also known as receivables financing or invoice financing, provides a solution to this problem. The process begins with the factoring company purchasing your business’ unpaid invoices. The company then quickly advances the working capital your business needs against its unpaid accounts receivable for a small fee. With Security Business Capital, businesses receive their cash within the same day. Because invoice factoring provides cash that your company has already earned, the working capital received provides much needed flexibility. Since it avoids the added burden of debt and risks, invoice factoring is a great long-term solution. Oil and gas services, temp staffing, transportation and manufacturers are just some of the business types that can successfully use invoice factoring to generate cash on hand. 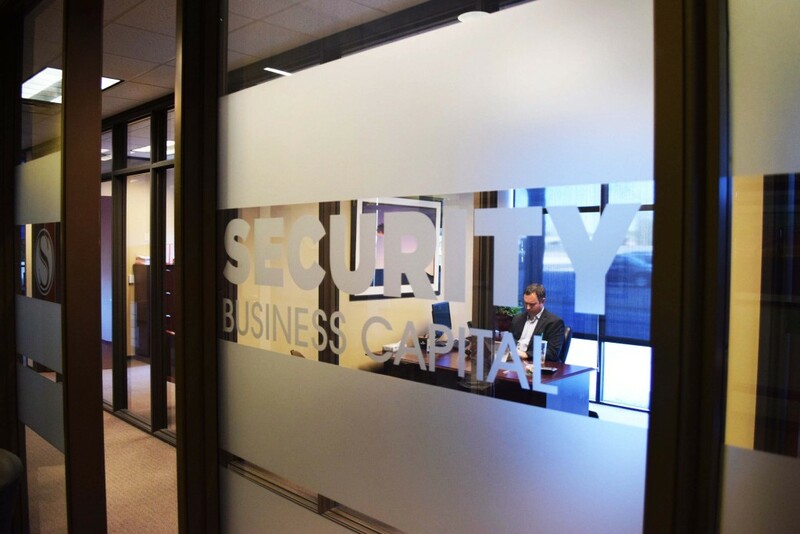 Security Business Capital specializes in helping companies secure the funds they need to operate smoothly, grow their business and take advantage of opportunities - minus the high interest rates and costs. If your startup or small business is seeking alternative financing solutions to meet expenses or fund expansion, Security Business Capital offers a fast, simple and hassle-free set up process. To learn more about Security Business Capital’s invoice factoring option (or other services, like PO financing), simply contact Security Business Capital for a free quote and/or consultation.